Just because you're a small business, it doesn't mean you should compromise on security. Previously, small business security systems were overly expensive, complicated, and relied on bulky video cameras and CCTV systems. However, with the rise of network-connected devices and cheap digital storage, we're now seeing a real revolution in business security - and at price points that could easily be justified even by smaller entities. Today, we wanted to take a look at some of the best options on the market for affordable modern security camera systems that just about any organization might consider investing in. Ubiquiti has been making serious waves in the last couple years, for their extremely affordable networking equipment. Ubiquiti might be seen as the "no frills" option - they focus on high quality hardware, but generally don't include as many bells and whistles to keep costs down. Ubiquiti security cameras follow that design strategy. 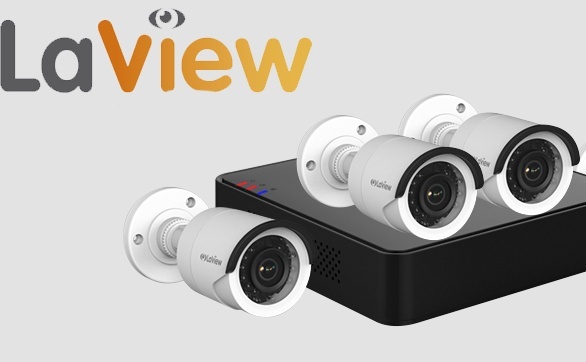 They offer high-quality 1080p cameras, with night vision and three-axis orientation, in either open or domed variations. Setup is as simple as installing a standard piece of Ethernet hardware - just plug it in, and it can stream to any location or output on your network. Plus, at a per-camera price under $150 -and even cheaper multipack discounts- it's extremely affordable. of their strongest points is their larger-than-normal array of infrared sensors, giving them superior night vision clarity and distance. They'd be a great choice for businesses which are concerned about theft or other intrusion at night. LaView cameras come with Ethernet interfaces for IP hookup, but most of their models also come with MicroSD slots built-in as standard. Being able to put up to 64gb directly onto the camera could potentially eliminate the need for hooking them up to the network at all, making them entirely standalone. Although, of course, you'd have to retrieve the SD chip to see the footage. Still, that's a great option for security at remote locations or storage. Meraki is not the cheapest option on the market, but it's the investment that would possibly last the longest in-use while also providing a lot of great extra features. Meraki MV cameras have a slightly lower resolution than others we're talking about -720p- but make up for it with onboard hardware and ease-of-use. Meraki cameras output straight to the Meraki Dashboard system, so there's no need for extra hardware (NVR/DVR) or software. They also include a large 128gb of internal storage, capable of holding almost three weeks' worth of footage. They also make a nicely rugged outdoor model, so Meraki MV cameras would be a good option for outdoor surveillance in challenging climates. A security system isn't any good if it's too complicated to use, or requires dedicated personnel to maintain. 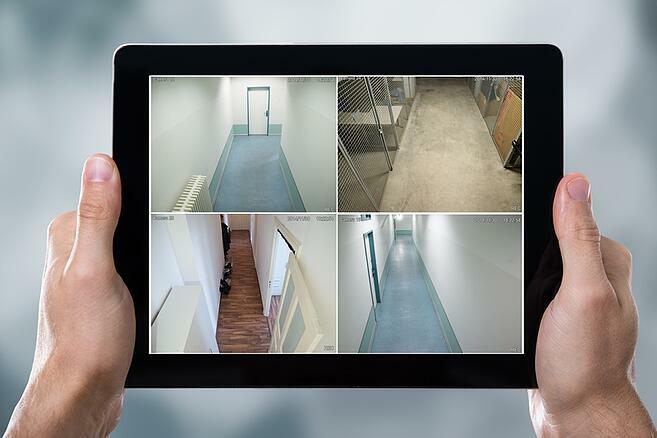 Look for surveillance systems which will be easy to install and use on a day to day basis. If they have a simple network interface that lets you quickly pull up their video feed or archived footage, all the better. If you're looking for better security options for your business, Hummingbird Networks can help! Contact us today for a free consultation on your security setup.